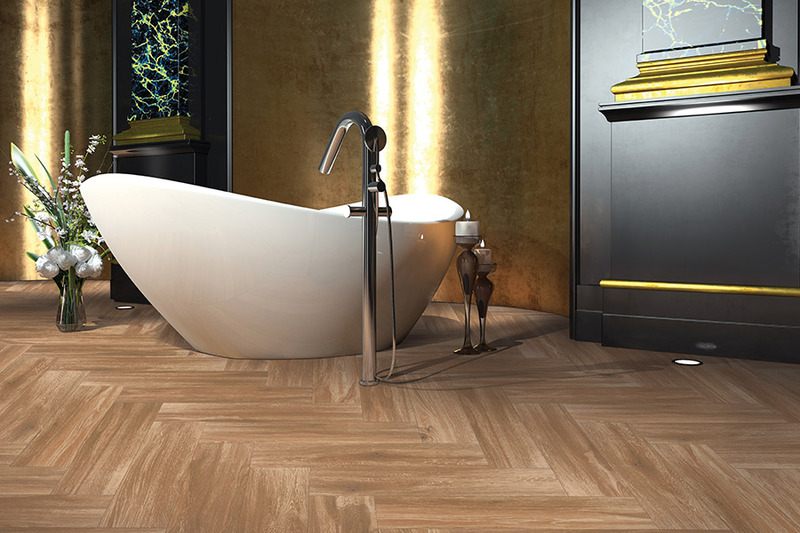 Ceramic and porcelain tile has been used in homes and businesses for centuries now, and they are still one of the most popular options for a variety of projects, including flooring, walls, accent pieces, backsplashes, and more. At Independent Paint & Flooring in Mankato, MN, we have a huge selection of quality tile available, all at competitive prices. 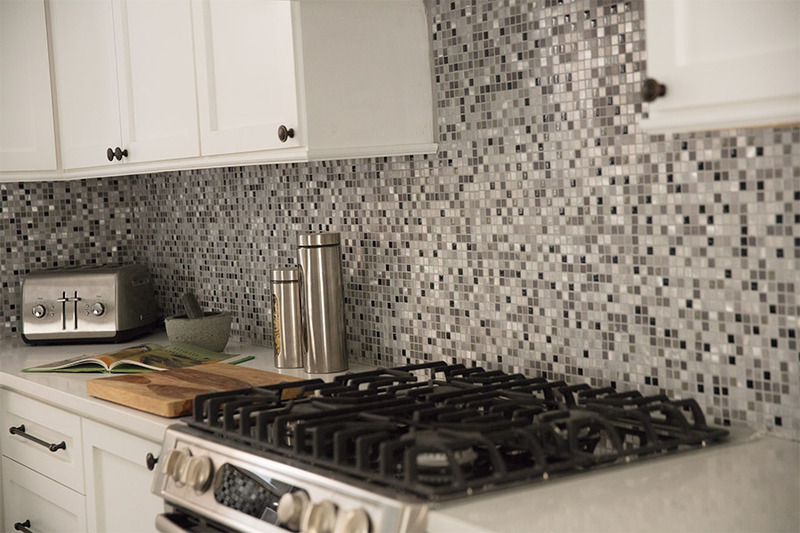 We know that tile projects, no matter what they are, can be challenging, and we also know that when homeowners and business owners take on these projects, they want the best materials available. This is one reason that we have worked so hard to bring to you only the finest tile products on the market today. 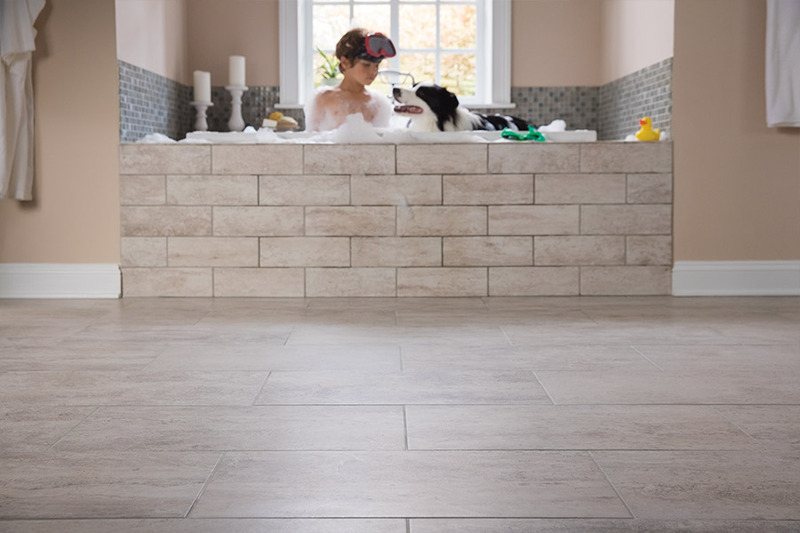 When you shop with us, you will find a huge selection of quality tile from companies such as: Mohawk Ceramic Tile, American Olean, Florida Tile and Mannington. Because we carry these fine brand names, we are able to access their full line of exceptional products, meaning we have selections that cover all shapes, sizes, colors, patterns, themes, and accent tiles that these companies produce. In other words, you have access to thousands of tile options, making it easy for you to find the perfect tile for your project. We also have a good selection of glass and metal tile. And, we have the “green” tiles that many consumers are looking for today. These are from LEED certified companies. However, we offer you more than just a great selection. 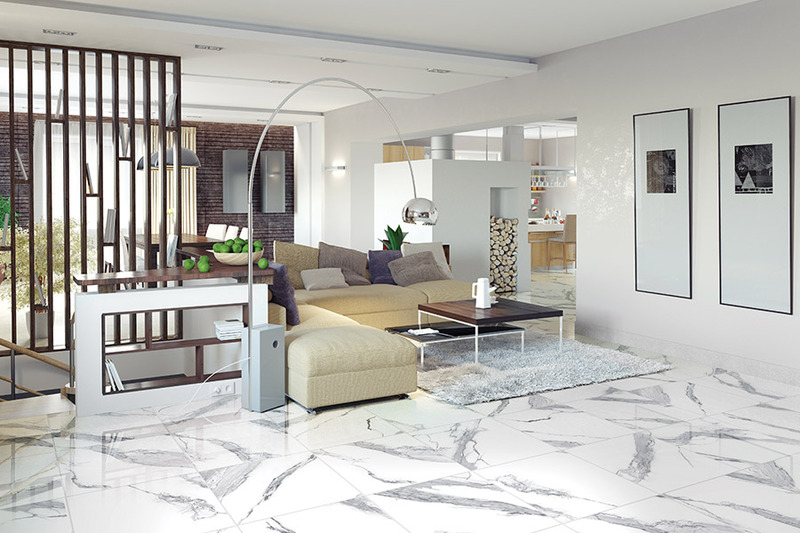 Many of our customers are not entirely sure if they need ceramic or porcelain tile for their projects. Our experts are always happy to offer their advice on which type of tile will best suit your needs. They can also offer design advice and even help you find the most affordable tile for your needs. As you can see, making a visit to Independent Paint & Flooring in Mankato, MN is a good idea when you are considering a new tile project for home or business.